Restriction(s): Please contact hotel directly for shuttle availability. 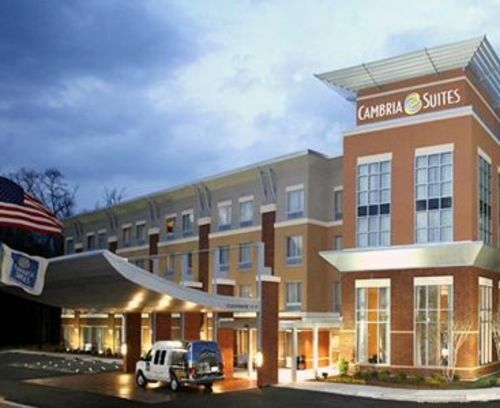 Leave your car at the Cambria Suites Raleigh-Durham Airport while you take off on your next great adventure. 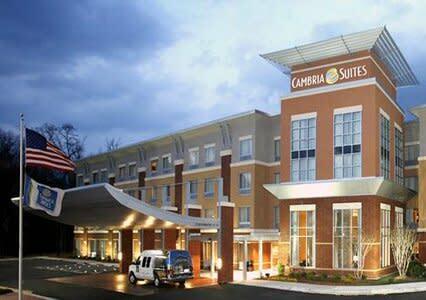 Package includes free parking for up to seven nights and free airport transportation from 4:30am-midnight per stay. Book using the link below.